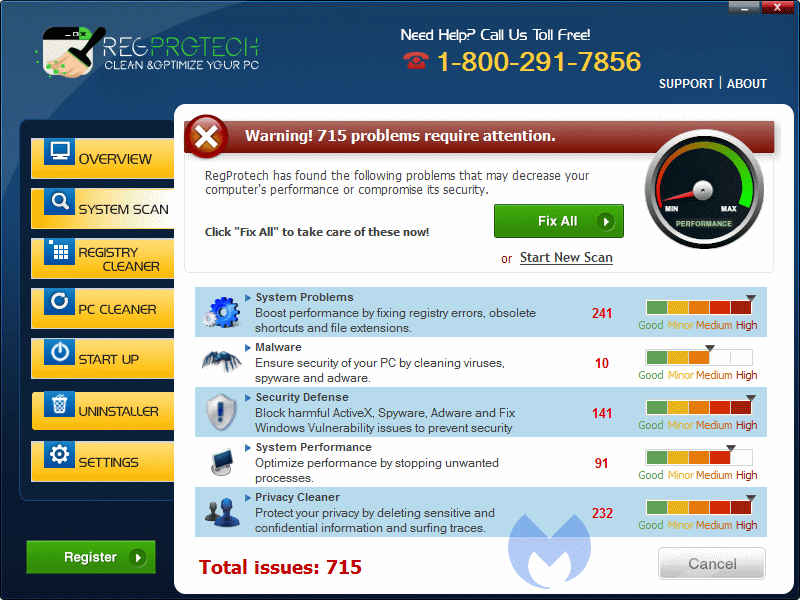 Malwarebytes Anti-Malware detects and removes a new application called RegProtech. How do I know if I am infected with RegProtech? How do I remove RegProtech? 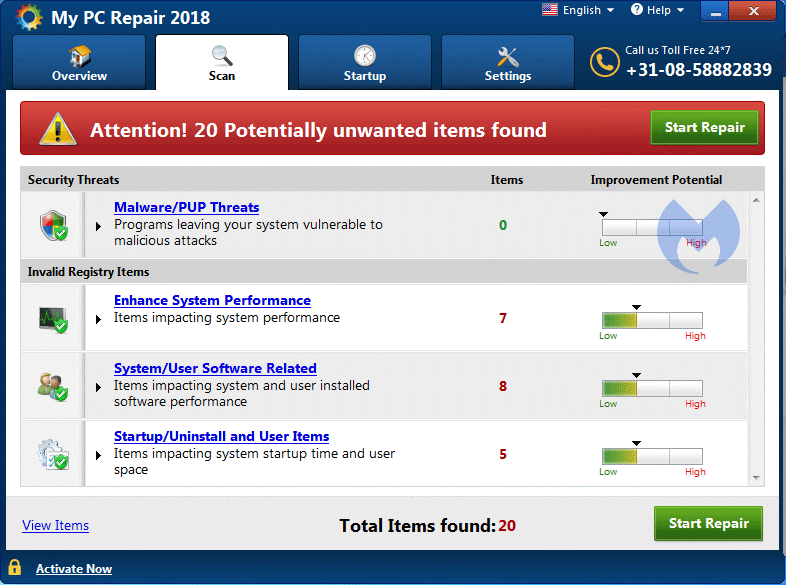 Malwarebytes Anti-Malware detects and removes a new application called My PC Repair 2018. How do I know if I am infected with My PC Repair 2018? How do I remove My PC Repair 2018? Malwarebytes Anti-Malware detects and removes a new application called Flixtab Movie Center. 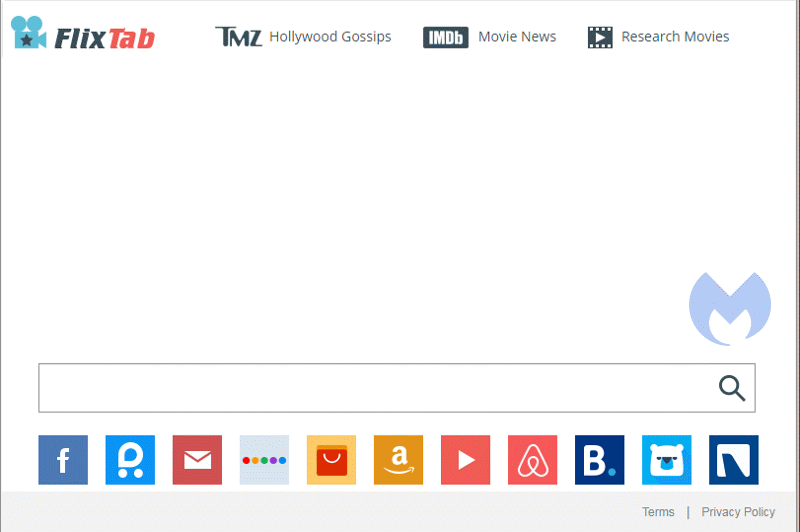 How do I know if I am infected with Flixtab Movie Center? How do I remove Flixtab Movie Center? 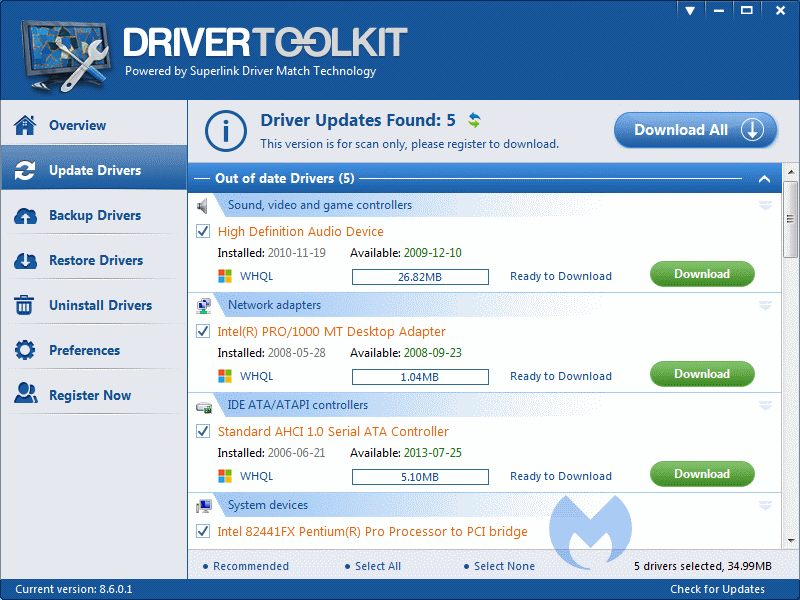 Malwarebytes Anti-Malware detects and removes a new application called DriverToolkit. How do I know if I am infected with DriverToolkit? How do I remove DriverToolkit? Malwarebytes Anti-Malware detects and removes a new application called LightSpeedPC. How do I know if I am infected with LightSpeedPC? 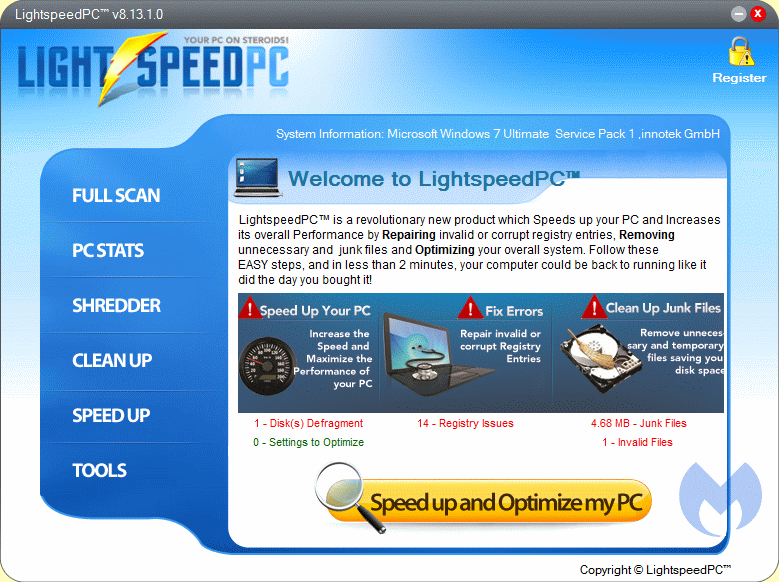 How do I remove LightSpeedPC? 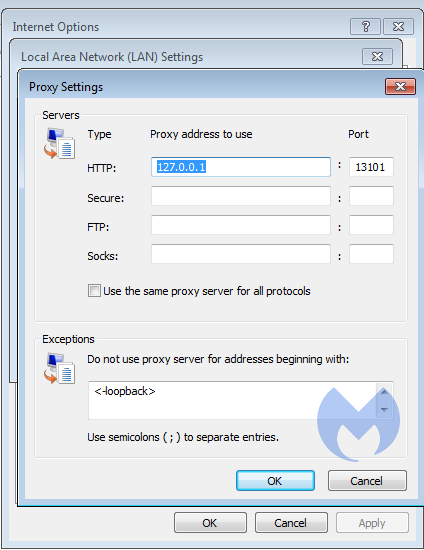 Malwarebytes Anti-Malware detects and removes a new application called BrowserSafer. How do I know if I am infected with BrowserSafer? How do I remove BrowserSafer? Malwarebytes Anti-Malware detects and removes a new application called PC Cleaner Pro 2018. How do I know if I am infected with PC Cleaner Pro 2018? 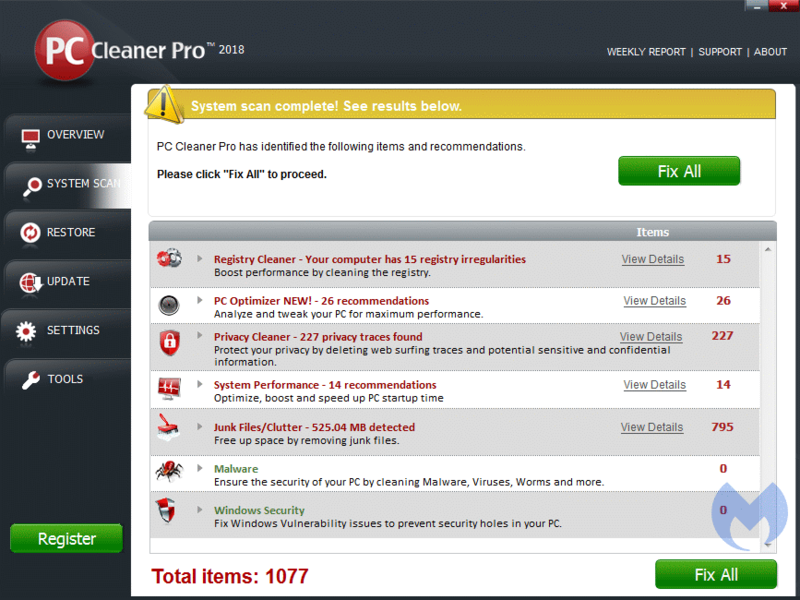 How do I remove PC Cleaner Pro 2018? Malwarebytes Anti-Malware detects and removes a new application called hqfokcomiew. How do I know if I am infected with hqfokcomiew? How do I remove hqfokcomiew? Malwarebytes Anti-Malware detects and removes a new application called DoctoPDF. How do I know if I am infected with DoctoPDF? 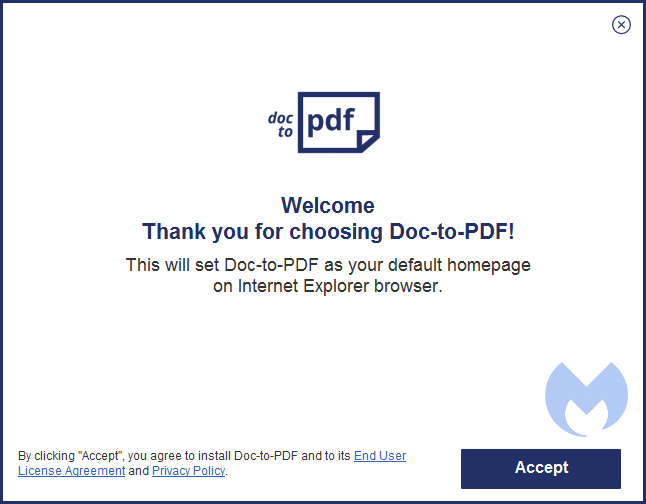 How do I remove DoctoPDF?